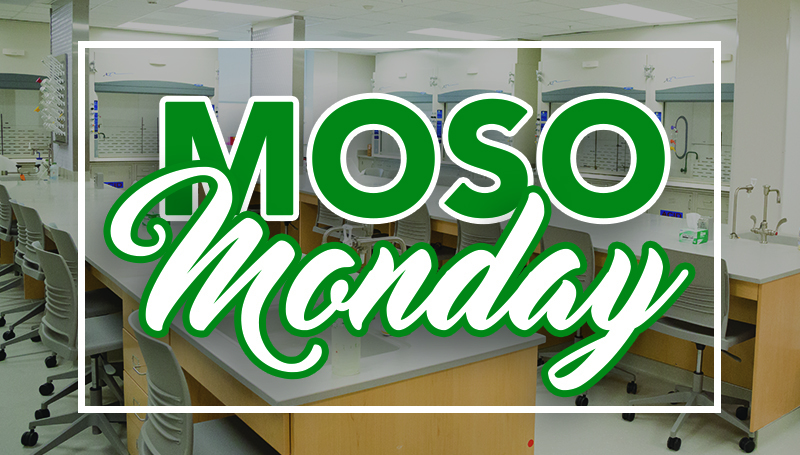 The newly renovated Reynolds Hall will be in the spotlight during MOSO Monday at 5:30 p.m. Monday, Sept. 18. Everyone is invited to check out the amazing work that has been done on the building’s first and third floors. It’s also a chance to socialize with fellow alumni and current faculty while taking a tour. The free event is presented by Missouri Southern’s Office of Alumni & Constituent Services and the School of Arts and Sciences. To register, visit http://mssu.edu/alumni-events or call 417-659-5466.